It’s time to load up the school backpacks for another of year! 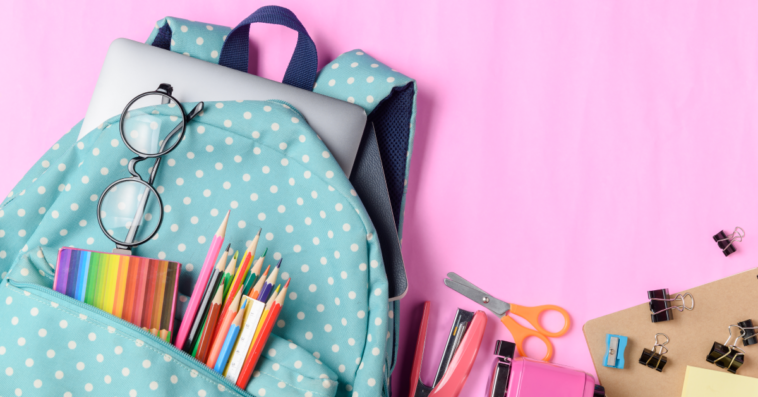 Whether your kids are heading to daycare, are new to Kindergarten, or are pushing on into middle school, choosing the right school backpack for them can be confusing. Are you being bombarded by requests for the “cool” backpack this year? It’s important help your child choose the correct backpack which will fit their body and is adjustable as they grow. We have great tips from the Canadian Chiropractic Association when it come to getting just the right fit to protect you child’s back. The backpack, when full, should only be between 10 to 15 percent of the body weight of the child. The backpack should distribute it’s weight evenly across the kid’s back. The more spread out the load is, the less strain there is on their body. Make sure your child wears both shoulder straps. Wearing a backpack over just one shoulder can cause leaning to one side, which could curve the spine over time. 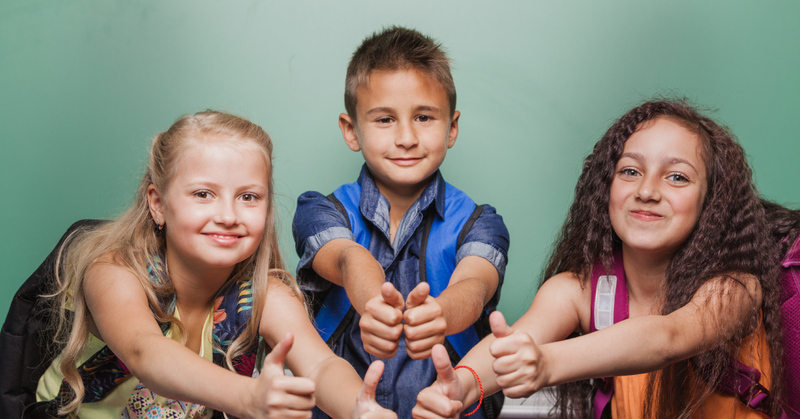 Adjust the shoulder straps so the backpack fits closely to the upper part of your child’s body. The further a backpack is away from the body, the more difficult it is to achieve proper balance. A backpack with individualised compartments helps in positioning its contents most effectively. Bigger is not necessarily better. The more room there is in a backpack, the more your child will carry and the heavier the backpack will likely be (see point #1). The shoulder straps should be adjustable so the backpack can be fitted close to your child’s body. For more information on choosing the correct backpack, speak to your chiropractor. So many questions come up this time of year, if you are new to split classes or looking for ideas for school snacks, we’ve got you covered there too!